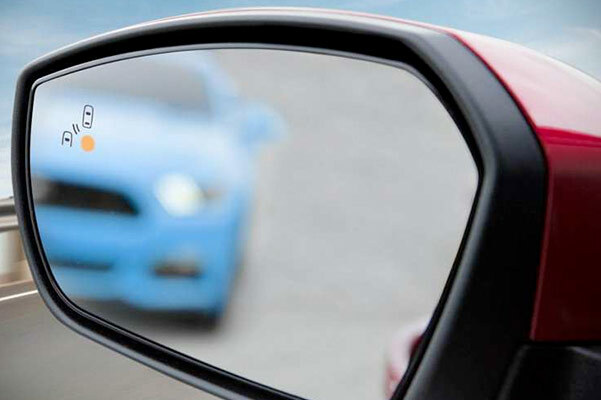 Looking for a fuel-efficient Ford SUV that can keep up with your active lifestyle? Buy or lease a 2019 Ford Escape at Acton Ford! Our Ford dealership near Leominster, MA, has the new Ford Escape SUV for sale in a variety of 2019 Escape colors and trims. You can lease a 2019 Ford Escape Titanium SUV or test-drive a new Ford Escape SE at our MA Ford dealer. 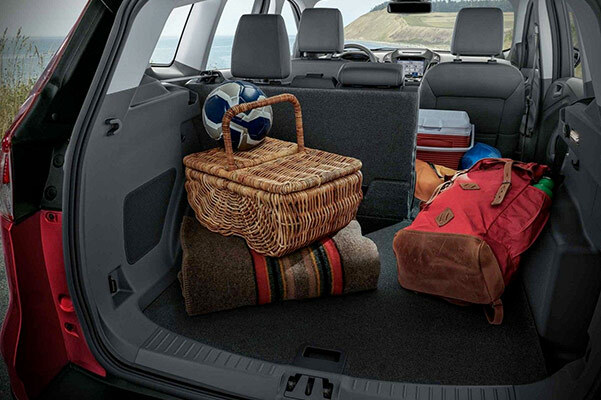 Leominster drivers appreciate the 2019 Escape configurations and changes that make this a more versatile 5-passenger Ford SUV. If you want to lease a new Ford Escape, view our 2019 Escape lease offers today. Our Ford sales team will help you buy a 2019 Escape SEL! 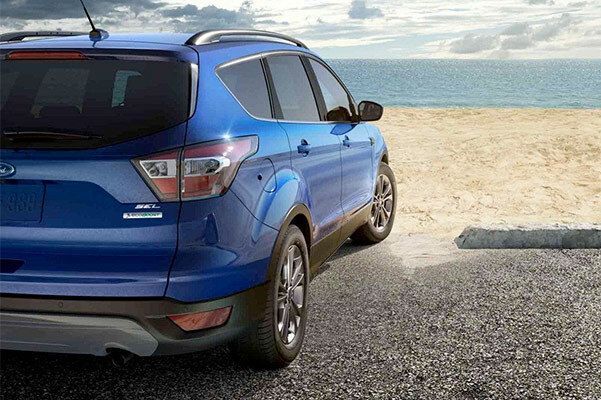 Now's your chance to meet the redesigned Ford Escape at Acton Ford. 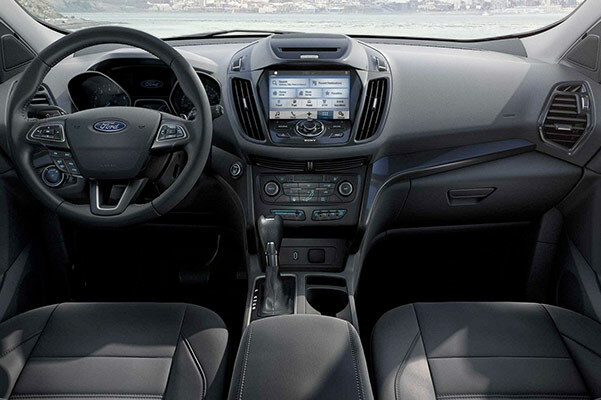 Visit our New England Ford dealer to explore the 2019 Ford Escape interior features and specs, and begin a new 2019 Escape Titanium lease. We have new Ford Escape SUVs for sale!